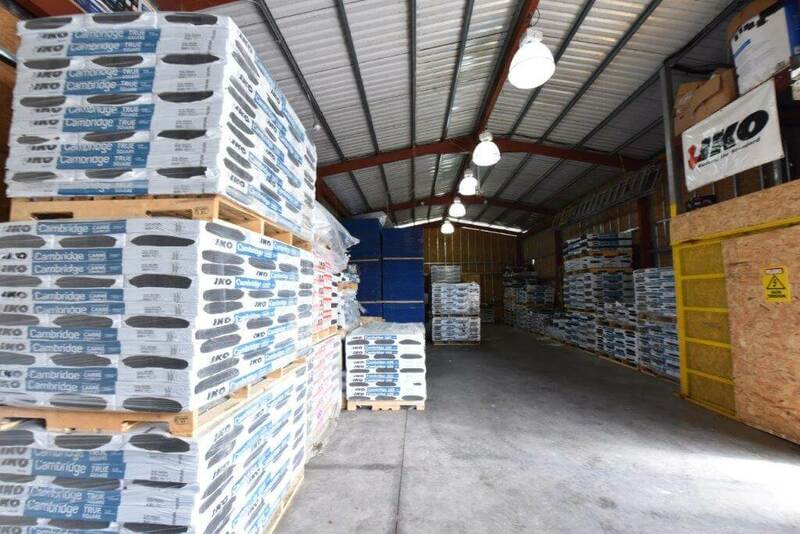 COBOS is an exclusive representative for Costa Rica and a direct importer of one of the largest asphalt shingle manufacturers in the US and Canada. 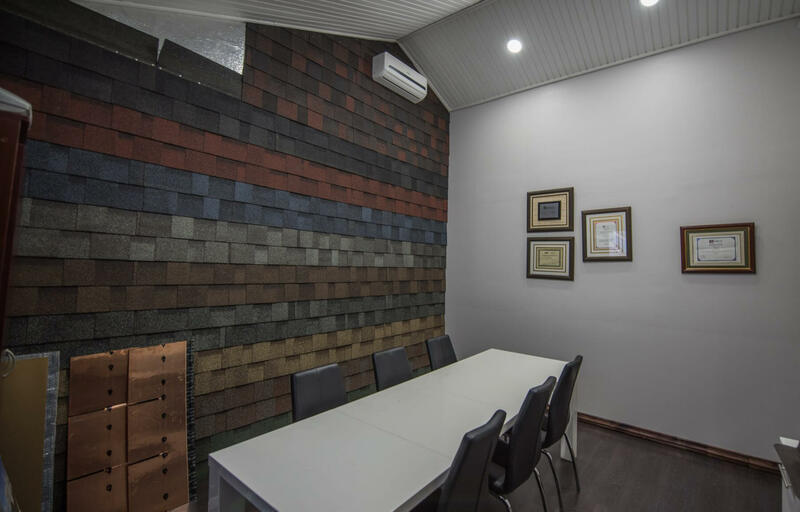 In addition, Cobos is a distributor of structural wooden boards of OSB radiant barrier, which greatly reduces the roof's temperature. These are used as the base of our shingles. 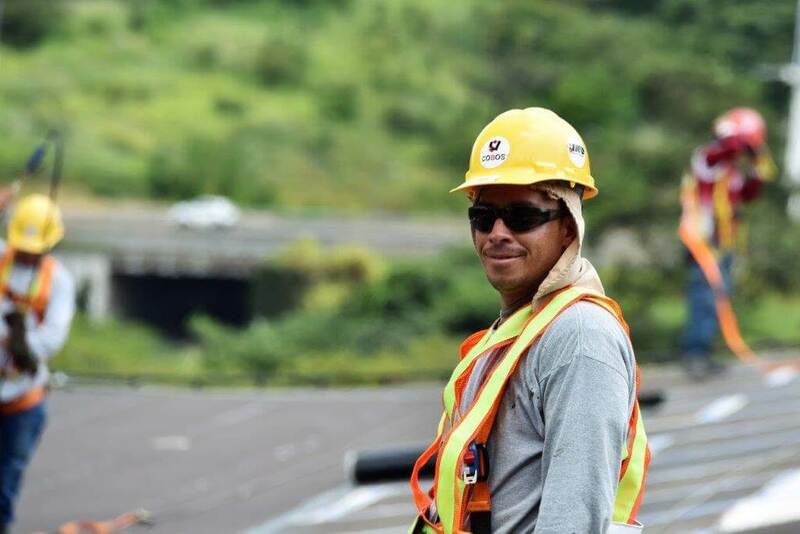 We are the only company in Central America member of the NRCA National Roofing Contractors Association. IKO is a pioneer and leader in the global roofing and related products industry, founded in 1951. IKO first produced construction paper and then expanded to include roofs with coated rolls. Their first asphalt shingle was made in 1954. Today, more than 60 years after its founding, IKO has grown to become one of the largest exporters of asphalt shingles in the world.